Architectural detailing is what makes a design unique, and an architect outstanding. 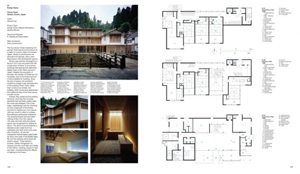 Detail in Contemporary Timber Architecture provides analysis of both the technical and the aesthetic importance of details in modern timber architecture. 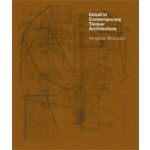 Featuring the work of renowned architects from around the world, this book presents 50 of the most recently completed and influential timber designs for both residential and commercial architecture. 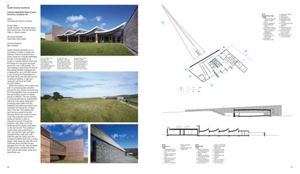 Each project is presented with colour photographs, site plans and sections and elevations, as well as numerous construction details. 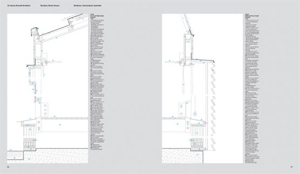 There is also a descriptive text, detailed captions and in-depth information for each project, including the location, client, architectural project team, main consultants and contractors. 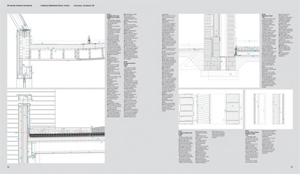 The projects are presented in clear and concise layouts over four pages. All of the drawings are styled in the same consistent way and presented at standard architectural scales to allow for easy comparison. There is also a CD-ROM which contains all the drawings as printed in the book, in both EPS and DWG (generic CAD) formats. 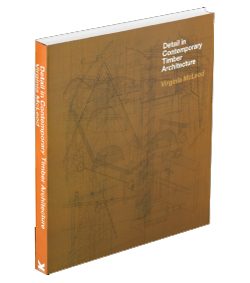 In addition the book features an index of architects that includes the name, address and all contact details for each architect included.